The Link corrects mistakes. 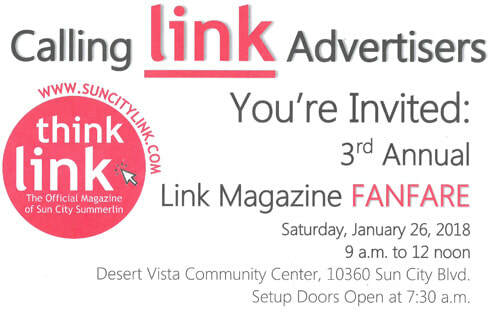 The Link FANFARE insert included in the November Link inadvertently listed the date as January 26, 2018. The year should have been noted as 2019. Thank you to resident Joe Roeder for bringing the error to our attention. If you spot a mistake in the magazine or on the website, please bring it to our attention so that we may publish a correction. 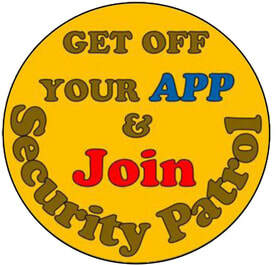 Send notices to link@suncitylv.com with Correction in the subject line. Thank you. The production of the “Nutcracker Ballet” is anything but ordinary and Jordance Studios is showing how this classic can be reimagined. A weekend of snowflakes, a sugar plum fairy, toy soldiers and Salsa? Prepare to be amazed as the classic Nutcracker Ballet is dazzled with a Latin Twist. The reimagined twist on the classic ballet production will come to life Thanksgiving weekend in the Palo Verde High School theater, 333 S. Pavilion Center Drive, on Saturday, November 24, at noon and 6 p.m., and on Sunday, November 25, at 2 p.m.
Tickets are $25, with special senior pricing at $18 for those 60 years old and over. 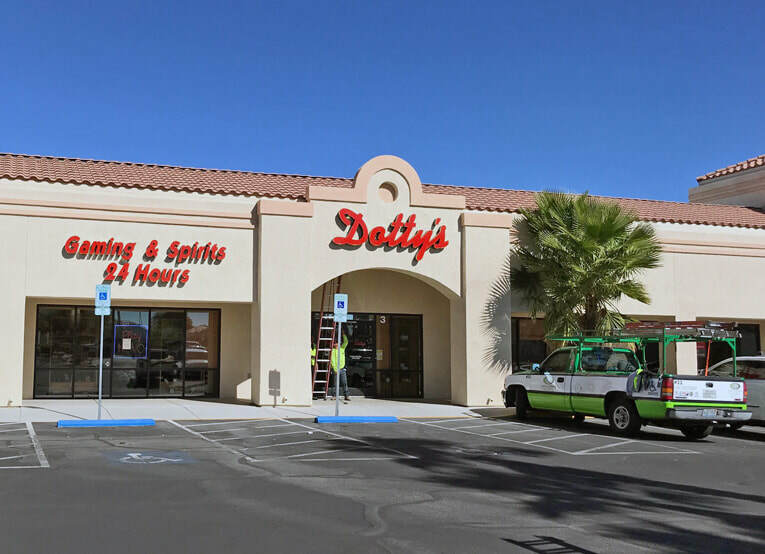 Dotty’s debuted its latest Las Vegas location at 9436 W. Lake Mead Blvd., in the shopping center behind Taco Bell and Walgreens. The gaming establishment is open 24/7. Discover Tammy Collins' latest find in EASY EATS. La Cantine is a delicious French sandwich shop inspired by the fare of her big sister restaurant Oh La La.